Private viewings available by appointment. Dublin-born artist, Fran Halpin has been working internationally as a full time commercial artist since her graduation from DIT, Fine Art in 1997. 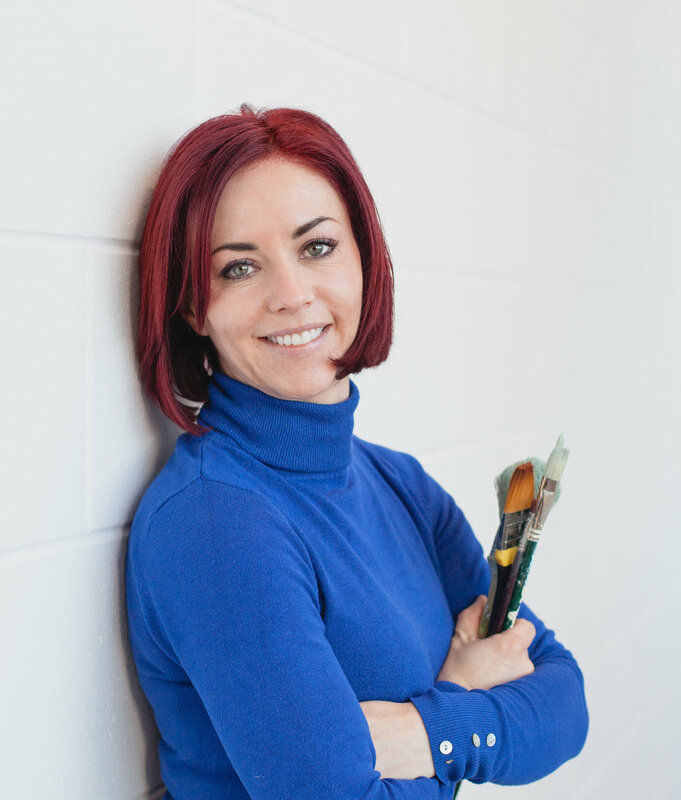 Halpin is a process-driven artist with technical mastery a driving force behind her painted water scenes; these authentic representations ask the viewer to pause, step into a calm space and reconnect with childhood memories. Halpin’s intention is to create a sensorial and emotive connection with her audience.